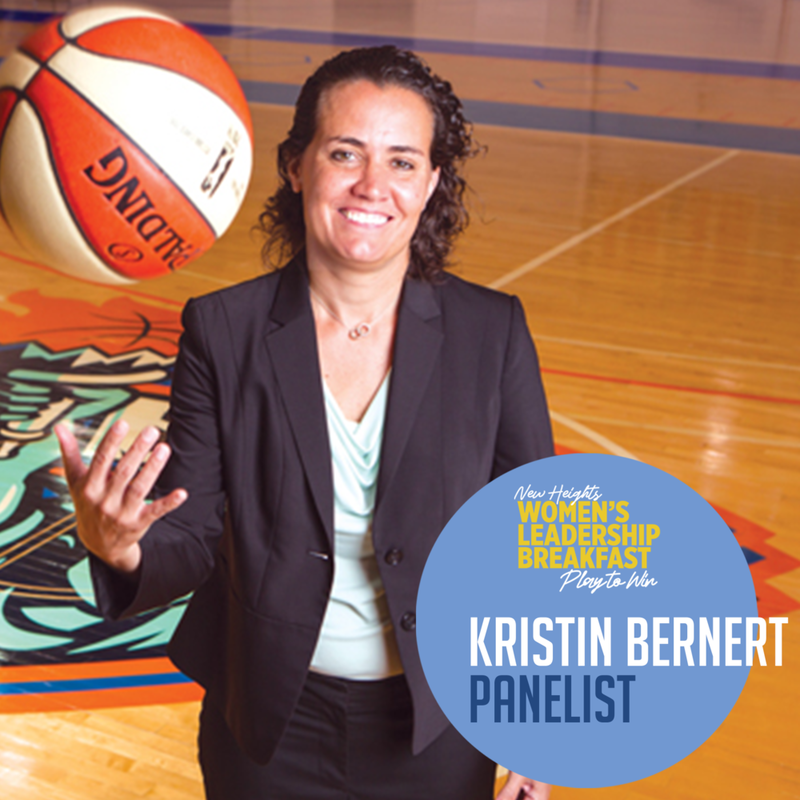 Women's Leadership Breakfast — New Heights Youth, Inc.
Join us for a morning dose of inspiration at our inaugural New Heights women’s leadership event at the National Basketball Players Association in NYC. New Heights is excited to offer an exclusive panel of top female leaders across various industries, moderated by Ros Gold-Onwude, who will convene to discuss and share insight on the role that athletics played in their own personal life achievements and offer advice and inspiration to the next generation of successful women. We will also toast this momentous occasion for New Heights, as our female participation in New Heights’ programming is on the rise, and in 2018 for the first time has surpassed that of their male peers. As a leader in positive sports-based youth development in New York City, we seek to use this moment to highlight the tremendous impact that sports can have on young women’s lives and careers – and increase opportunities for women to connect and support each other through networking and mentoring. Location: Join us on the NBPA training facility court located within the NBPA’s headquarters in midtown Manhattan, New York at 1133 Avenue of the Americas (at 43rd Street & 6th Avenue steps from Bryant Park and Times Square).